These beautiful bots are made by AS98, a very famous Italian shoe brand. 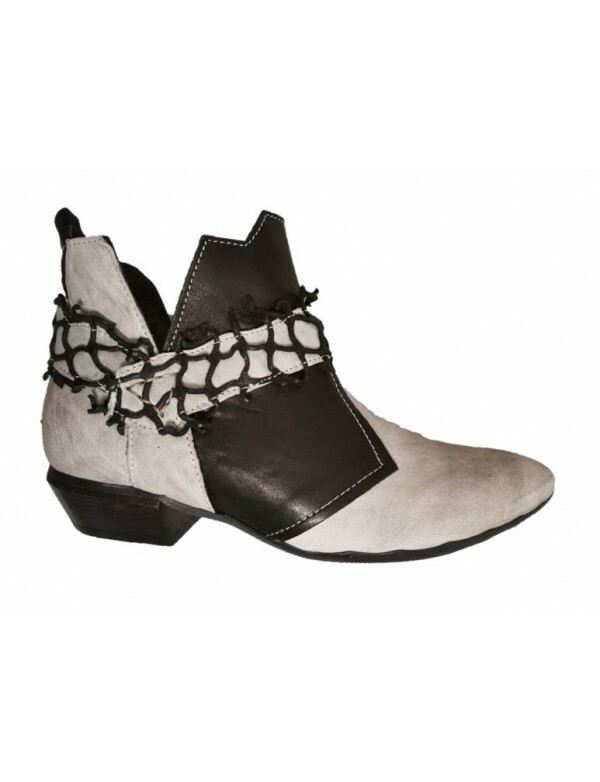 The bots are completely made with beautiful leather, crafted with art and expertise. The leather is brown on brown, two tone color. 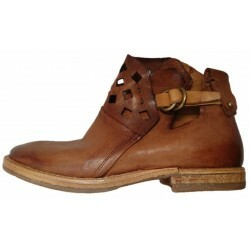 There is an ornamental buckle at the back, in tan leather. There are also golden studs. 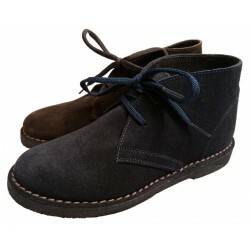 The boots are lined with soft genuine leather; they have a rubber sole and a 2 cm heel. The zip on side makes the boot very comfortable and easy going.